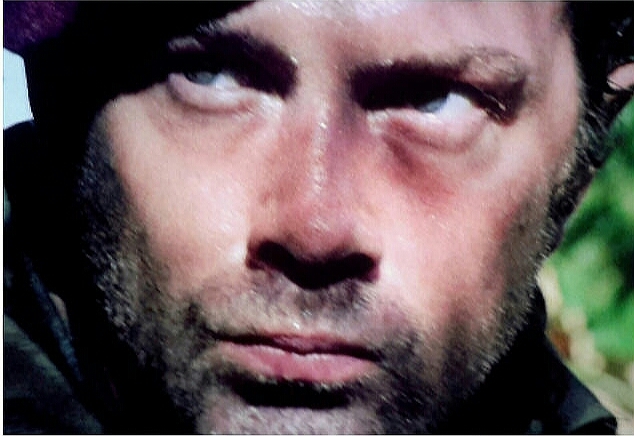 #320....."LEWIS COLLINS" - BODIE 3.7 . you'll never walk alone ! What a beautiful photo! I love it. Thank you. Thankyou and you are very welcome and thankyou for saving me from being commentless. Commenting is a strange thing and I don't think the number of comments necessarily reflects the quality of the image i.e. sometimes a fantastic image gets less people commenting than a less fantastic image and vice versa. I suppose it depends on what people are doing offline on any given day. I have learned that over time but it's always nice to receive a comment or two that shows if people are still interested but I have already started to clear some names from my friends list as these people I can clearly see are not remotely interested in anything that I have been posting lately. Oh dear. Have you deleted people from your f'list in addition to ones you've done before? yes i have ...and to be honest i doubt they will miss me or my pics. I don't mean it in an unpleasant way but there has been no response on my postings for ages from them. Fair enough and I don't blame you at all! I'm sure everyone who's been on your flist love your posts otherwise they wouldn't have friended you but people should comment now and again at the very least. To be honest with you I don't know why they would friend me in the first place ...but never mind I'm happy with the friends I have on my list and that's all that matters. I thought the point of friending was to see the posts of the people they've friended. Well a bit of communication would have been nice. Ahhh well ....lets move swiftly on.